Our product range includes a wide range of air chucks and multi bladder chuck. 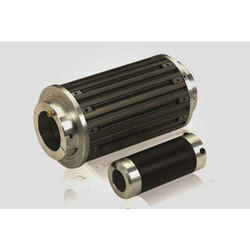 Innovations Air Chuck are used for all types of Slitter, Rotogravure, Flexographics, Rewinder and Winder machine and it can be easily mounted on the Pneumatics/ Mechanical/ Multi Tube ShaftAir Chucks are having very light weight and it ensure safe use of cores without surface damage. Air Valve: M-10, 1/8" (NRV) etc. 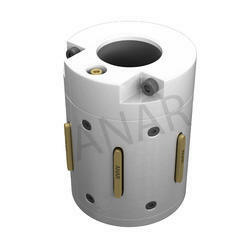 We are offering our quality Multi Bladder Safety Chuck at very affordable price.